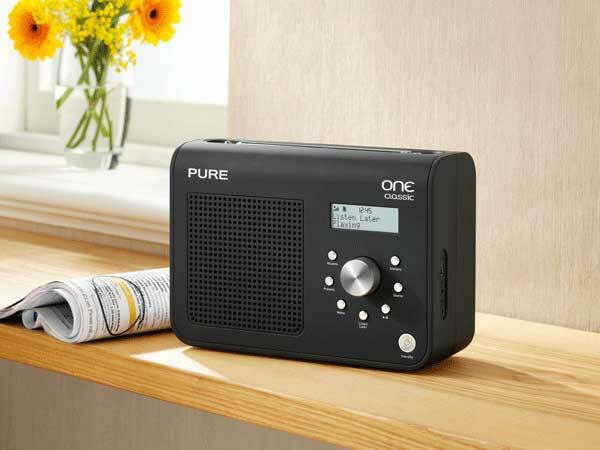 Pure have added the ability to record digital radio with its new Pure ONE Classic Series II. The recording feature is called ‘Listen Later’. Listen Later can be set to record somewhere between 30 and 180 minutes of a digital radio broadcast. Exactly how long in the range of time depends upon the bitrate of the digital radio station. A higher quality bitrate means a shorter time available to you to record. The recording can be done on a one-off basis, or set to record at a regular daily or weekly time. When listening to a recording, you can pause it at any time, and when re-started it will pick-up from the point at which you paused. 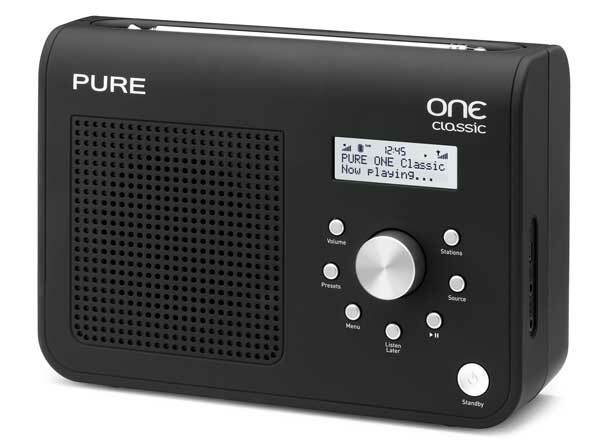 The Pure ONE Classic Series II is available in either black or white. It is in stores now, at an RRP of $169.